GPS World is the market leader in technical and business information on global navigation satellite systems (GNSS) in the U.S. and worldwide. 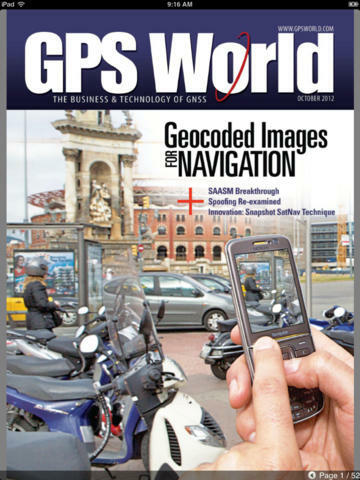 For more than 20 years, GPS World has covered GNSS and its integration with other positioning, navigation, and timing (PNT) technologies, as well as wireless communications and radio frequency techniques for commercial and government use. 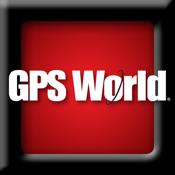 Whether you're an industry-leader or end-user, the GPS World app delivers award-winning news and analysis to inspire innovation and improve your bottom line.